Blue Tourmaline is also known as Indicolite, which is a variation of Indigolite. The name refers to its color of deep and beautiful blue. 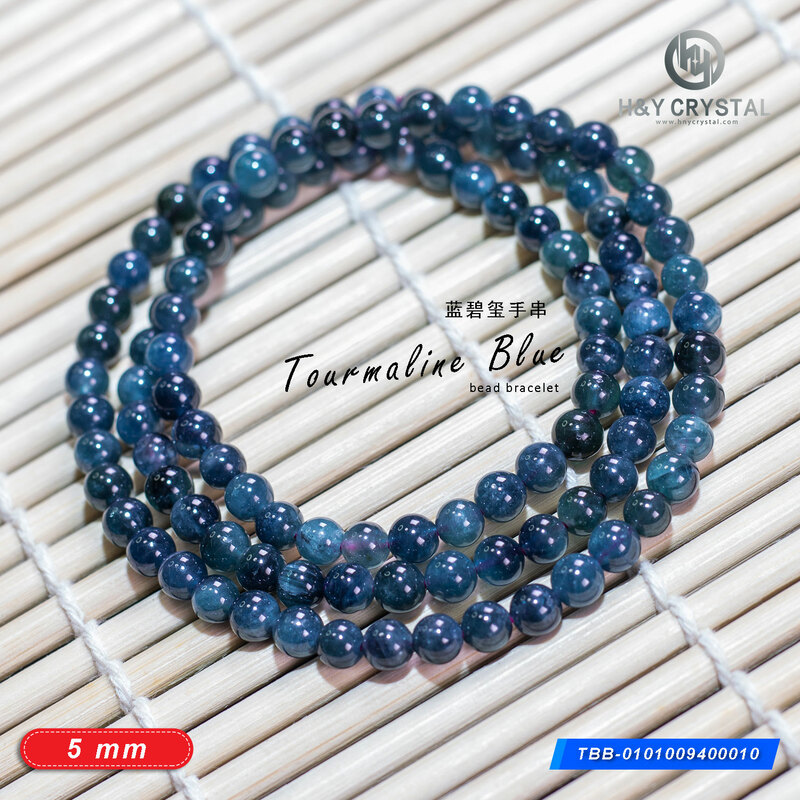 It’s rarer than other Tourmaline crystals, and it’s formed in shades of pale to dark blue. Some even exhibit a tinge of turquoise. Its color comes in different shades, which include a clear blue color. It will promote emotional healing, and it will encourage your release from your emotional bonds. It will also free your mind to explore a stronger spiritual connection and a higher consciousness. This crystal will also open your mind and encourage to be more tolerant of your differences with people and to accept your own flaws and weaknesses. Blue Tourmaline is a crystal that will help you identify the underlying causes of illnesses and diseases. It can also be used in treating the throat, lungs, esophagus, larynx, thyroid, and thymus. It can stimulate the water balance and the excretion through the bladder and the kidneys. It can help in relieving problems related to the immune and pulmonary systems. It can also ease insomnia and night sweats. can treat bacterial infections and sinusitis. When made into an elixir, it can also soothe burns and help prevent scar formation. can also be used to treat disorders of brain and the eyes. It’s very effective with headaches and migraines as well. It can also improve hand and eye coordination and help with the symptoms of paranoia. It is a good gift for your lover, family, friend. Good for going party or banquet. 100% brand new and high quality natural crystal. 1. Size measurements may be 0.1-0.3 mm error. 2. Please understand because of the light irradiation or computer display difference, there will be a little bit discrepancies between the photo and the actual color. 3. 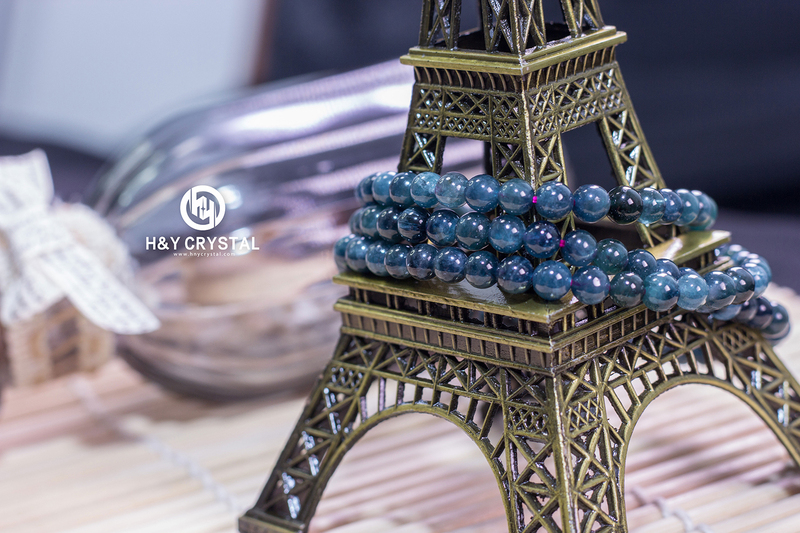 Due to the nature of crystals, all the beads will vary slightly in shape, size, color and pattern. Crystal jewelries in our website is natural genuine crystal, they are unique and limited to only one design in the world. 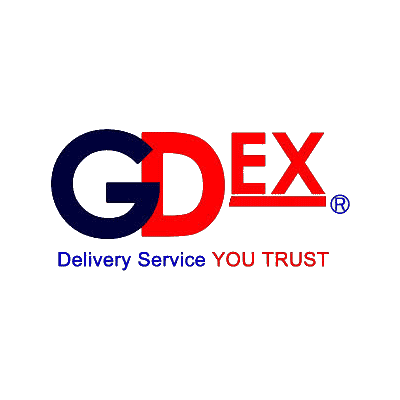 Do ensure you place the correct product with your purchase order and you will receive the item based on what you've ordered.